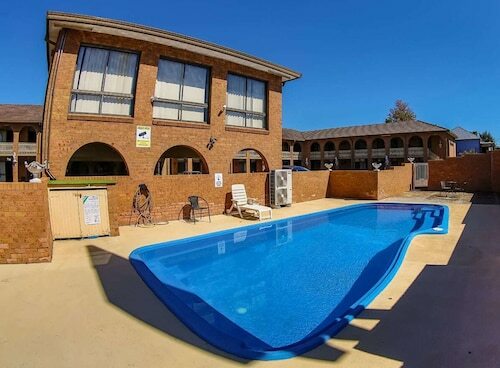 Situated in Cessnock, this motel is within 3 mi (5 km) of Oaks Golf Course, Potters Brewery, and Saddlers Creek Wines. Carmichael Park and Hanging Tree Wines are also within 6 mi (10 km). 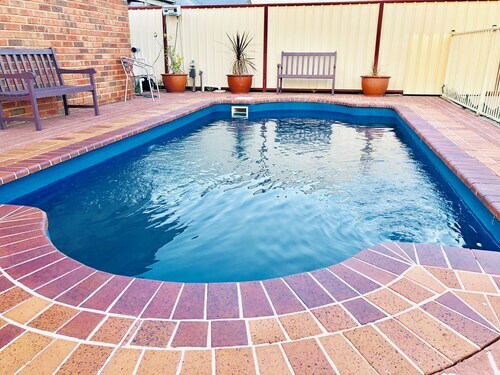 Located in the heart of Cessnock, this motel is 1.1 mi (1.8 km) from Oaks Golf Course and within 3 mi (5 km) of Potters Brewery and Saddlers Creek Wines. Hunter Valley Zoo and Hope Estate are also within 9 mi (15 km). Situated in Cessnock, this motel is 0.9 mi (1.5 km) from Oaks Golf Course and within 3 mi (5 km) of Saddlers Creek Wines and Potters Brewery. Carmichael Park is 2.6 mi (4.2 km) away. 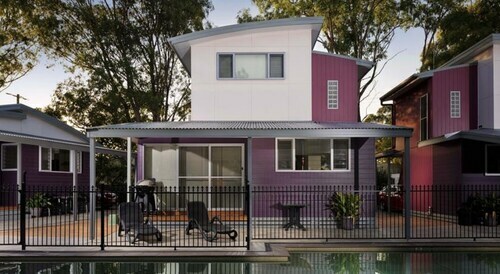 Situated in Cessnock, this cabin is within 1 mi (2 km) of Oaks Golf Course and Saddlers Creek Wines. Potters Brewery and Hanging Tree Wines are also within 3 mi (5 km). 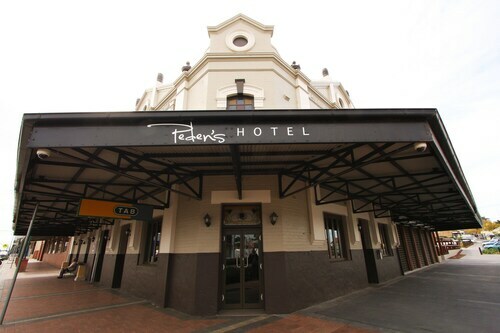 Located in the heart of Cessnock, this hotel is within 3 mi (5 km) of Oaks Golf Course, Potters Brewery, and Saddlers Creek Wines. Carmichael Park and Hanging Tree Wines are also within 6 mi (10 km). Situated in Cessnock, this luxury bed & breakfast is within 2 mi (3 km) of Saddlers Creek Wines, Oaks Golf Course, and Hanging Tree Wines. Briar Ridge Vineyard and McWilliams Mount Pleasant Winery are also within 3 mi (5 km). 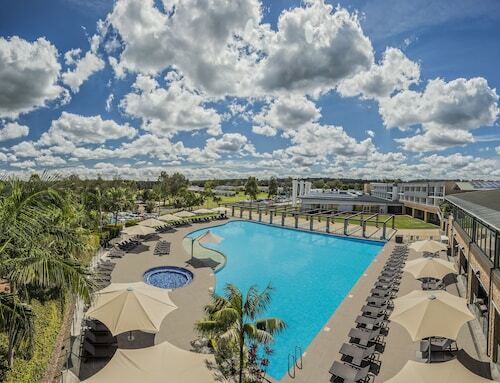 Located in New South Wales’ beautiful Hunter Valley, our Cessnock hotels place you in the heart of Australians oldest wine region. The Hunter Valley has long been renowned for its excellent wines and breathtaking scenery the city of Cessnock gives you access to both from all sides. Cessnock is an excellent base for a tour of the many wineries in the Hunter. Chauffeured tours are available, which even come with your own designated driver allowing you to indulge in the tastes of the wine country before being dropped back to your Cessnock hotel. 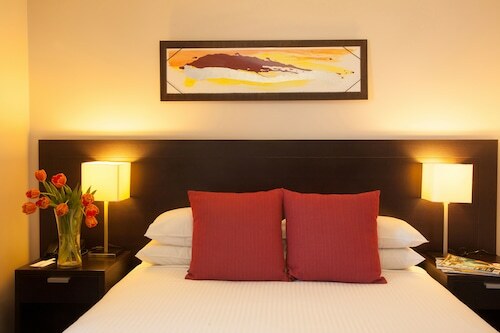 Settled in between Australia’s earliest Europeans settlements, our Cessnock accommodation is surrounded by reminders of the areas colonial past, including the Great North Road Convict Trail built at the start of the 19th Century. Constructed as an alternative route from Newcastle to Sydney, to avoid the long sailing trip by sea, many parts of the road are still intact today thanks to restoration by the Convict Trail Project. And if you want a different view of the area, there are plenty of ways to see it from the air as well. 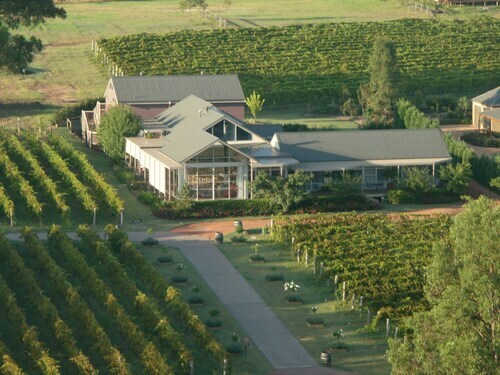 Hunter Valley Aviation offers scenic charter flights of the region and also flight training. If you are after a more relaxed flight you can always take a hot air balloon ride instead. How Much is a Hotel Room in Cessnock? 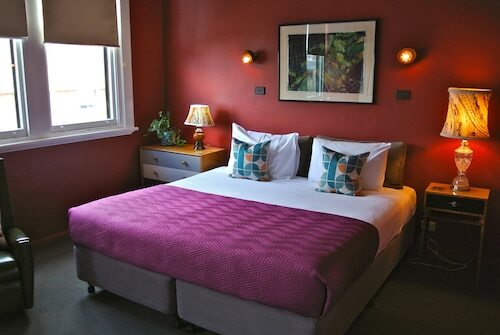 Hotels in Cessnock start at AU$97 per night. Prices and availability subject to change. Additional terms may apply. Spacious property. Golf course excellent. Staff friendly. Large bathroom. Such a comfortable bed. Great service, lovely big rooms, verandah views. 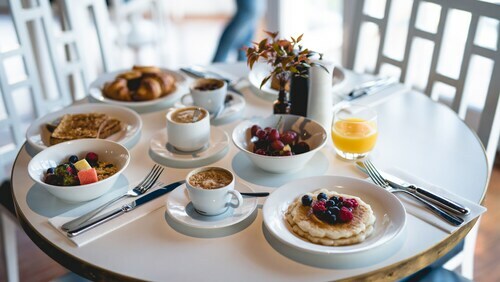 Great restaurant and excellent buffet breakfast. Room is quiet and clean. Very very comfortable bed. Staff are very friendly. Airconditioner noisy & right next to the bed. Bathroom fan stayed on all night. Overall a nice experience close to the wineries. Would stay again.